We are so happy to introduce our employee of the month for April, Nancy Patterson! 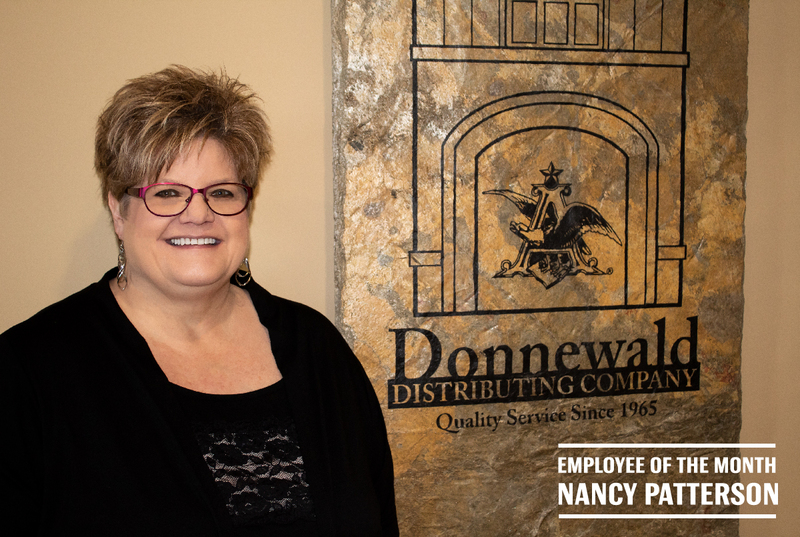 Nancy has been working as our Accounts Payable and Receivable Manger since 2008, and has been working in the beer industry since 1987. Everyday she comes into work with a positive attitude. She is constantly bringing smiles and laughs to those around her which is a great quality to have in the workplace. Nancy, thank you so much for all of your hard work. Go out and celebrate by doing what you love- sipping on a Naturday, playing with your fur baby Lilly, and spending quality time with your family. This Bud’s for you!